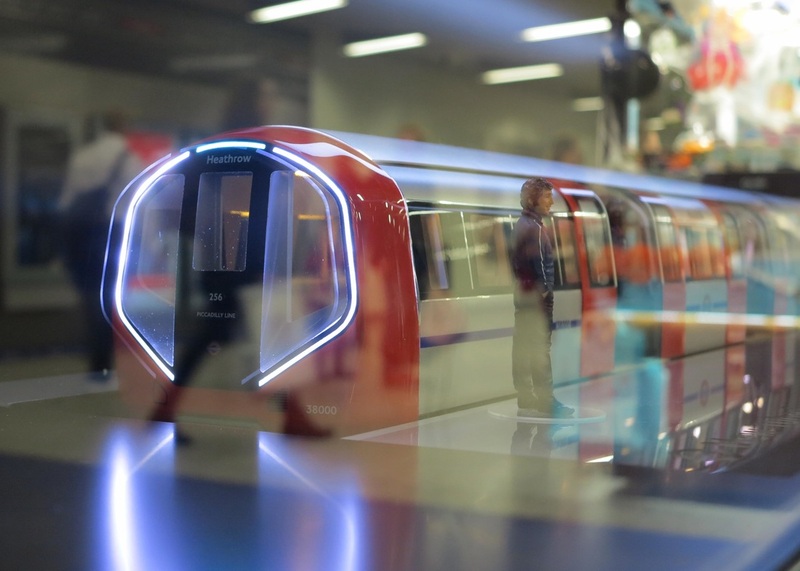 The New Tube for London is a new design of train, which will change the way passengers travel on deep level Underground lines. The trains will be faster, more frequent and more reliable with state of the art interiors. They will be fully accessible, have walk-through carriages and for the first time on these deep level lines, trains will be air-cooled. Major signalling and station upgrades will take place to bring the lines up to state. ​The same train design will be rolled out across all of the four lines and will reduce overall maintenance costs. With these new trains and signalling systems will allow more trains to run, at faster speeds – boosting capacity. Platform edge doors (similar to those on the Jubilee line) will be installed. Trains will be designed and built to last with 40 years service life in mind. They will be future-proofed and will have the option for fully automatic mode, which could be used lateron in their lifetime. 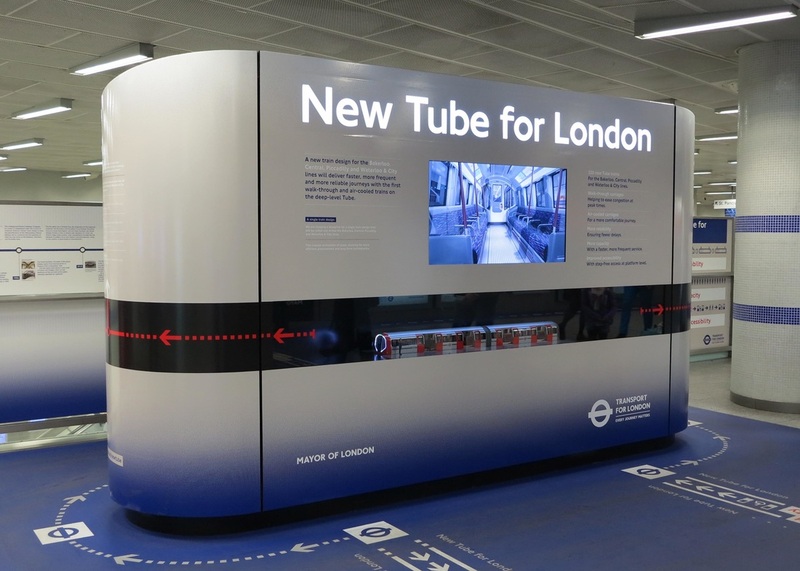 The first New Tube for London will be in service from 2020. More information can be found here on the TfL website.